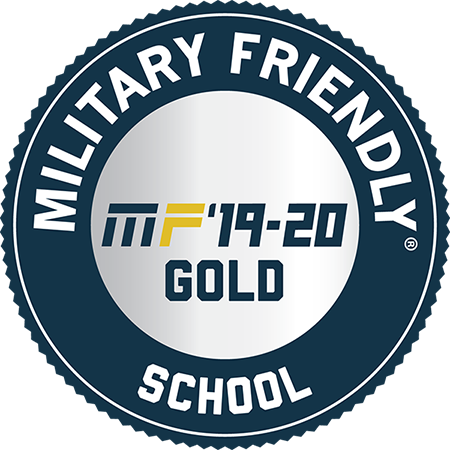 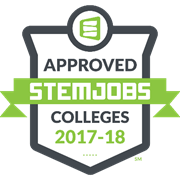 Veterans are some of our most well-respected and hardest-working students, and we want to make sure you have what you need for a successful collegiate experience. 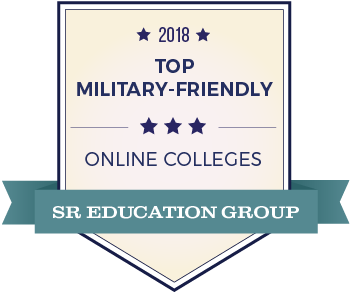 That’s why Student Veteran Services offers a variety of programs to support you and help you ease into life at UNT. 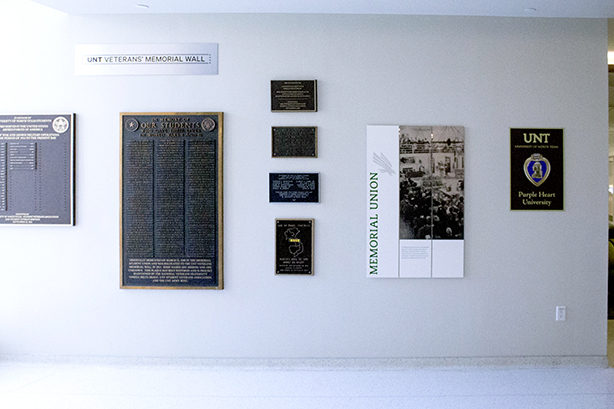 The UNT Veterans’ Memorial Wall, located on the third floor of the University Union in the left-hand corner of the main doors, serves as a tribute to those who have served in the armed forces. 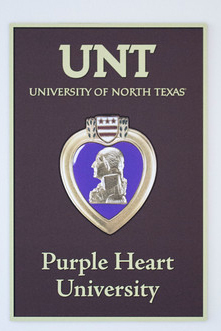 The Military Order of the Purple Heart designated UNT as a Purple Heart University on May 3, 2018. 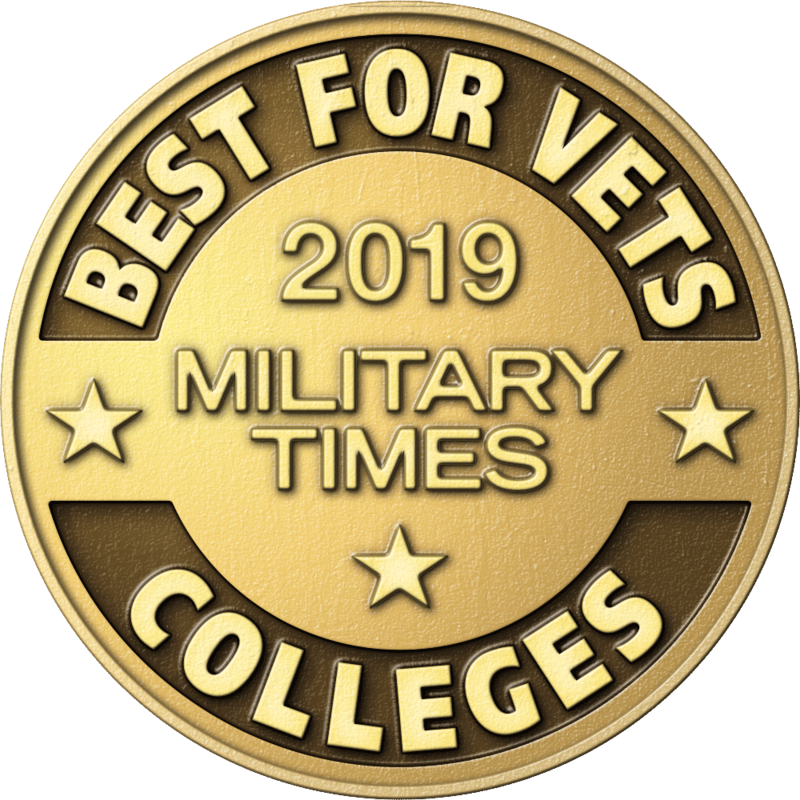 The honor recognizes UNT’s commitment to serving veterans and their families and celebrates all members of the UNT community who serve or have served in the military.